The dynamic city of Smyrna, Georgia, situated a scant fifteen miles northwest of Atlanta, has a fascinating history. In July 1864, two significant battles were fought within the confines of present-day Smyrna as General Sherman’s Federal juggernaut converged on the “Gateway City” of Atlanta. 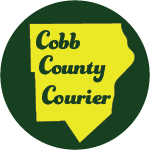 The town was incorporated in 1872 with a population of fewer than three hundred residents and high expectations that rapid suburban development would ensue. It was the coming to the area of the aeronautics industry in the post-World War II period that finally generated sustained growth. Then, in the 1990s, the city reinvented itself through an aggressive urban renewal program spearheaded by its dynamic mayor, Max Bacon, and a progressive-minded city council. 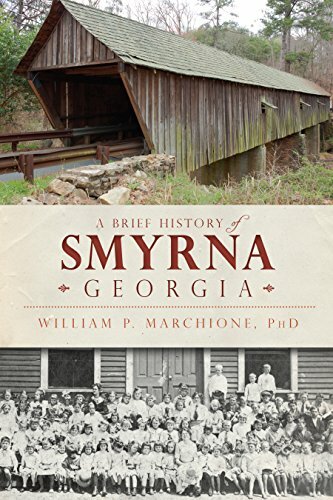 Join author William P. Marchione, PhD, as he recounts the fascinating history that created Smyrna.